Fantastic Opportunity for Development, Entrepreneurs bring your ideas. Property is in the heart of Garfield Ridge with fabulous businesses and restaurants near by. DRIVE BY ONLY. ALL OFFERS WILL BE CONSIDERED. Lot is located in walking distance to the newly Senior Assisted Living facility. 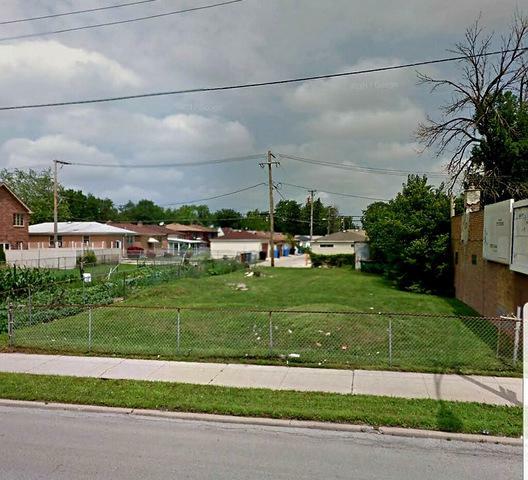 Close to Midway Airport! Buyers to verify zoning.